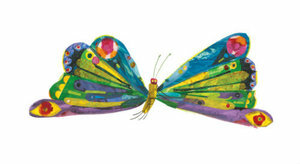 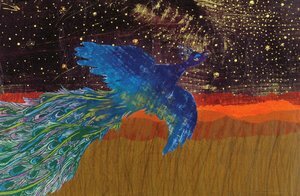 Blank notecard featuring artwork from Eric Carle's newest picture book Friends, a sweet story of love and friendship. 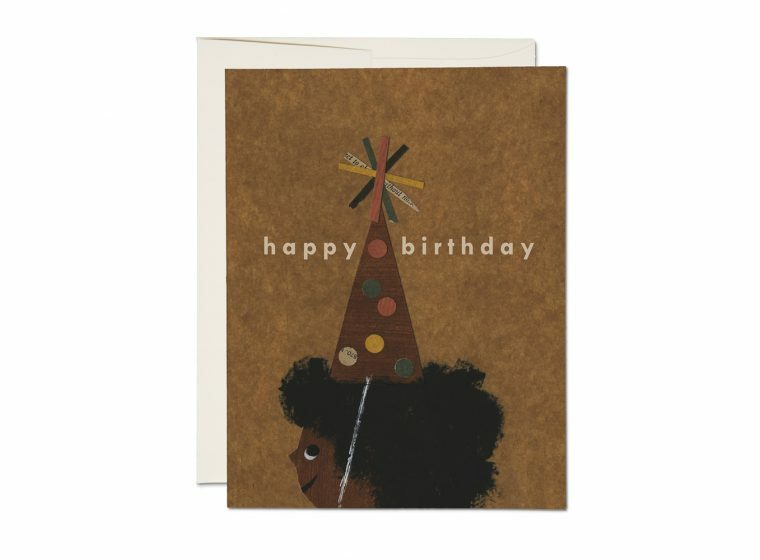 This folded notecard's design continues onto the back of the card for a cute surprise! Measures 5" x 7" and comes with coordinating white envelope. 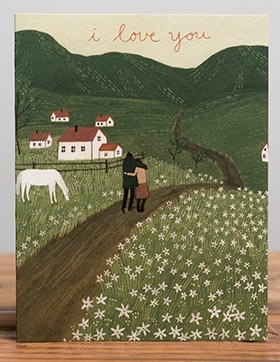 Perfect for wedding save-the-date announcements, invitations or thank you notes. 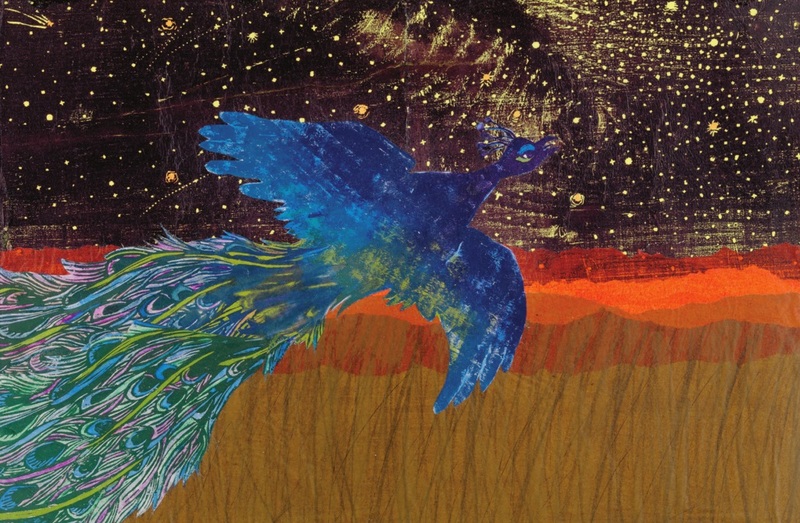 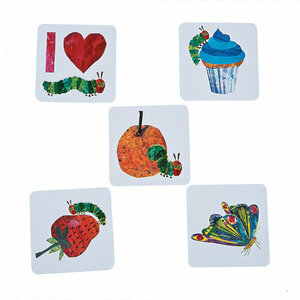 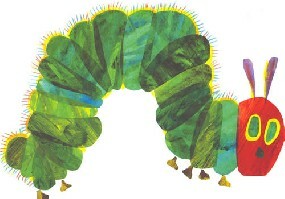 Magnet featuring image of Eric Carle's The Very Hungry Caterpillar. 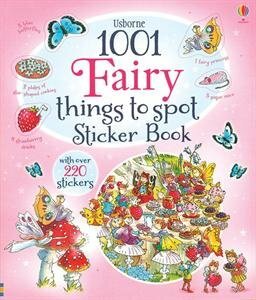 Measures 3" x 2.5"
An interactive sticker book full of busy, illustrated scenes of life in Fairyland. 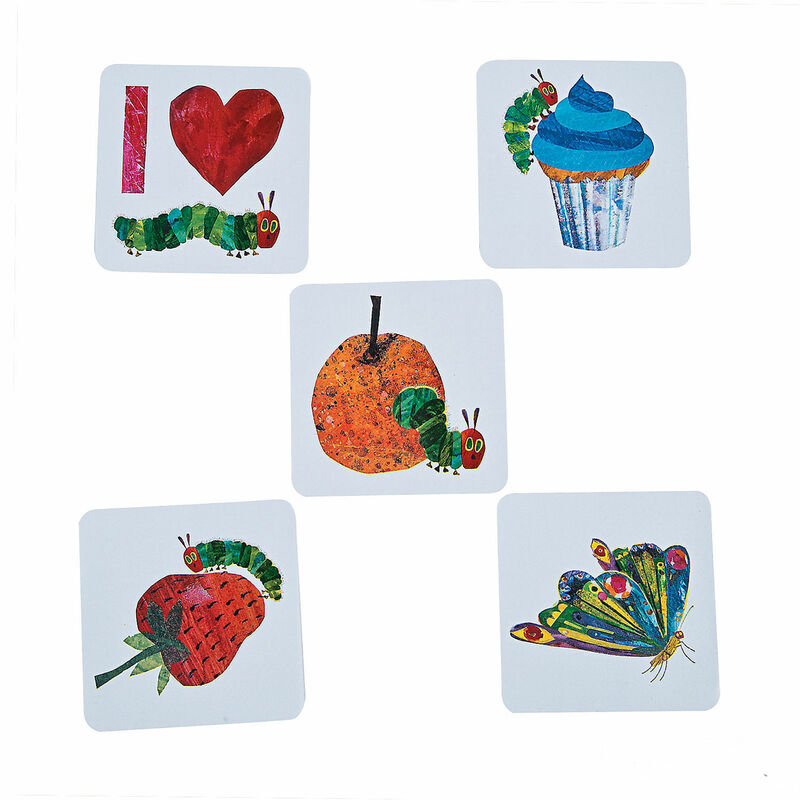 Items to spot within the main picture are shown in the border as silhouettes and each has a corresponding sticker which children can find, match and add in the correct place. 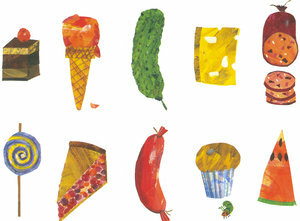 With over a thousand things for children to find, count and talk about. 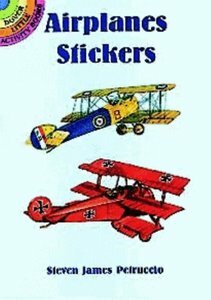 Sixteen full-color illustrations offer an exciting lesson in the history of flight: gliders, Sopwith Camel, F-14 Tomcat, Boeing 767, more. 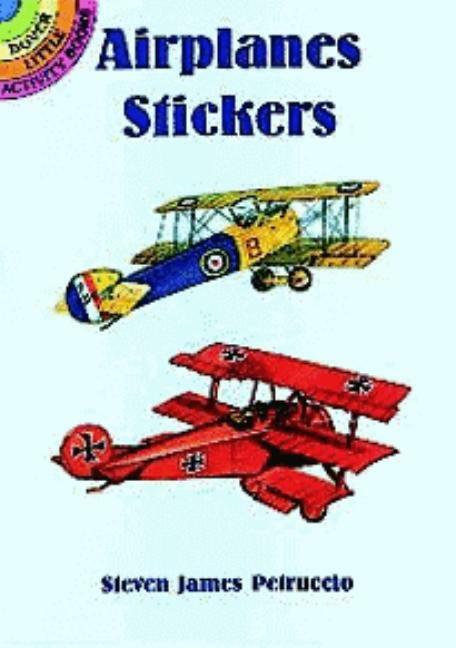 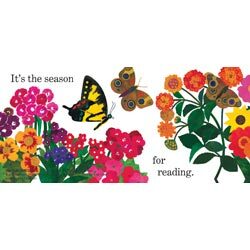 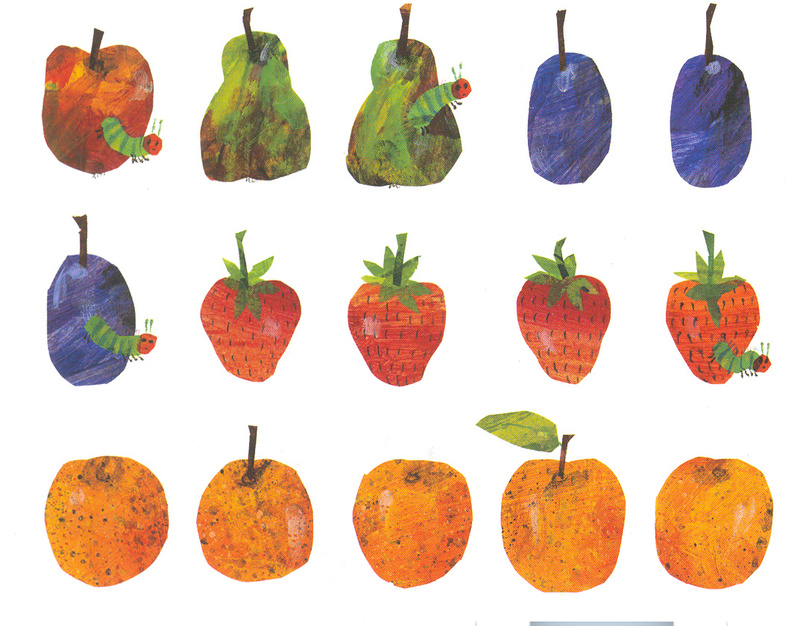 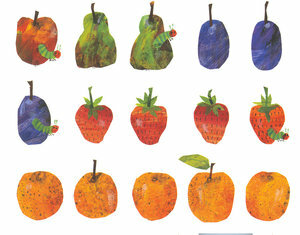 Over 100 reusable Eric Carle stickers, activities and more! 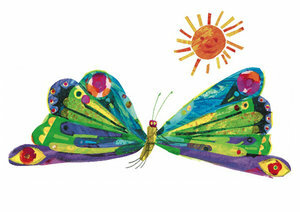 Amazing Anmals is a full-color resuable sticker activity book featuring the art of Eric Carle! 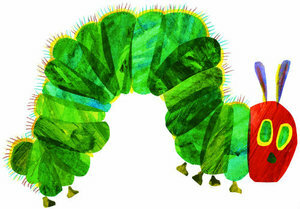 The World of Eric Carle comes to life for boys and girls ages 3 to 7 with activities, over 100 reusable stickers, and more!